Move in ready and close to everything. Updated kitchen, gleaming hardwood floors and a backyard perfect for entertaining! You will love this well maintained home featuring 2 large bedrooms, large basement with high ceilings and a backyard with both a deck and patio! 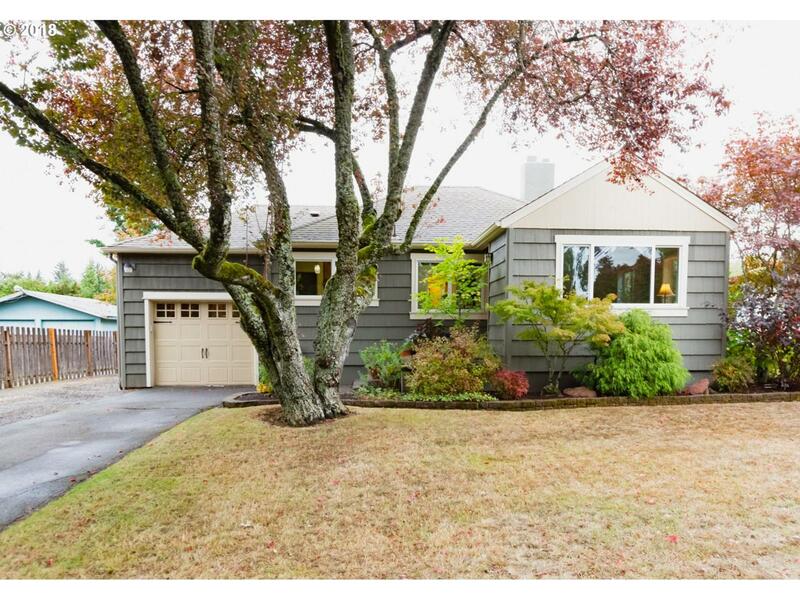 Close to downtown PDX and easy access to shops, restaurants, parks and freeway.